Stylish townhouse with two double bedrooms upstairs and masses of cupboard space. Downstairs is a seperate toilet and laundry,with an attached garage. A neat well thought out kitchen caters to a large Lounge/Dining room which steps out to a delightful rear courtyard with wide views across the complex. Set in a very quiet gated community boasting lush open gardens with a private lake, tennis court,swimming pool and B.B.Q. area. Very close to trains and buses makes commuting easy. 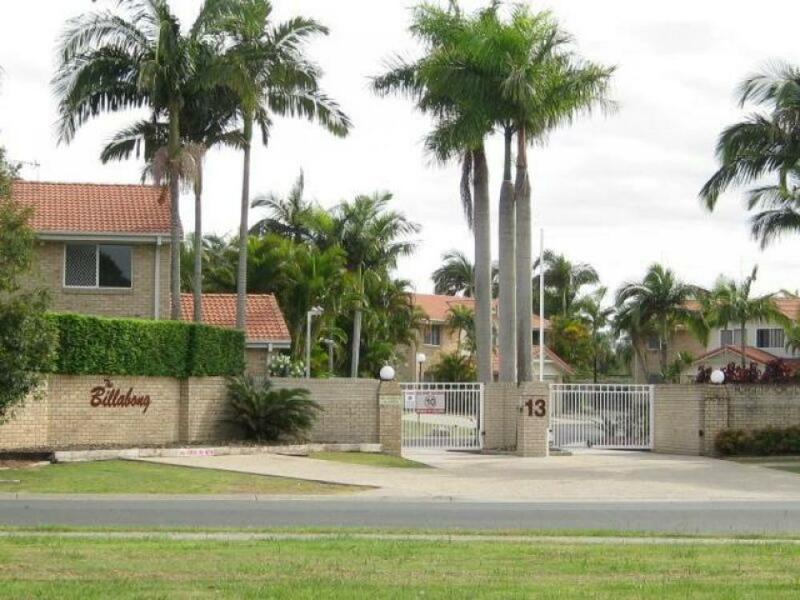 Close to Metricon Stadium and shopping centres.